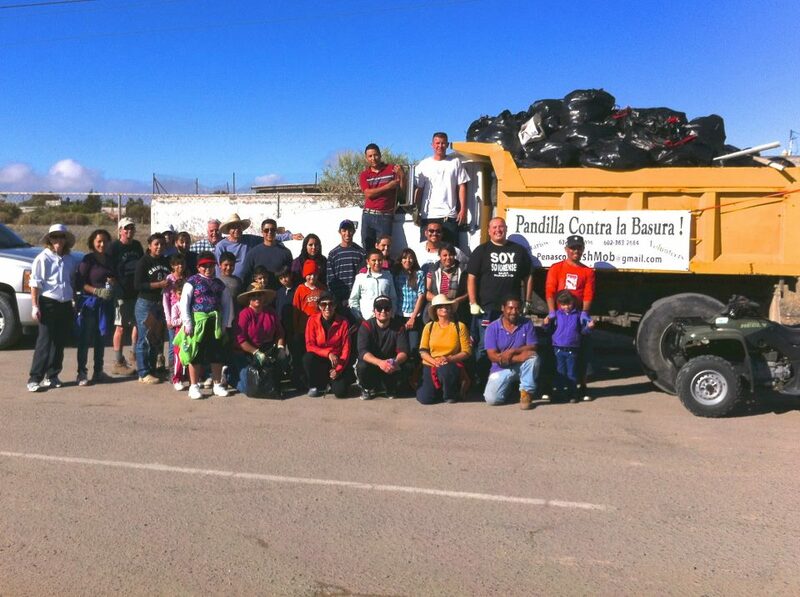 To combat one of Puerto Peñasco’s persistently pesky problems, various groups have sprouted in recent months with the shared goal of cleaning up the city while working to raise awareness about trash disposal and, in some cases, recycling. Whether it be a trash army, city brigade, or mob, community members are exploring ways to get the word out on keeping the city clean! Among these efforts is the Trash Mob, which held its most recent “mob” on Sunday, March 24th. Mob organizer, Larry Beaumont explains they invite everyone to come out with gloves and good spirits on mob-dates to help with this community clean-up effort. [For more information on joining the “mob”, contact: Larry Beaumont 602-363-2684 larrybeaumont@gmail.com or visit their blog: ]. 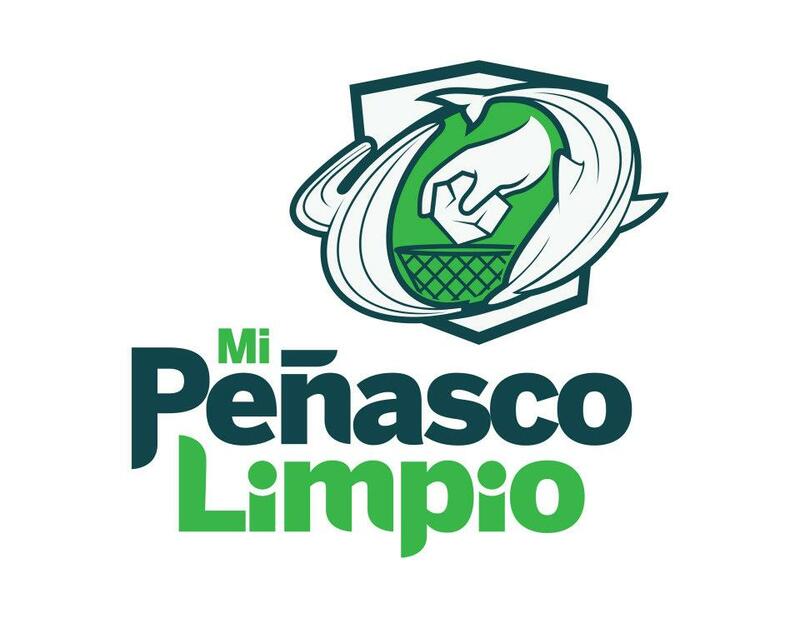 With a logo in place, Mi Peñasco Limpio announced their first group action for Saturday, March 23rd, consisting of members strategically placed at busy intersections in town, armed with both trash-bags and pamphlets reminding people to be conscientious about trash while on vacation. Future actions by the group are to include community clean-up contests, purposefully placed trash pick-up spots, and awareness campaigns concerning trash management, compost, and recycling. 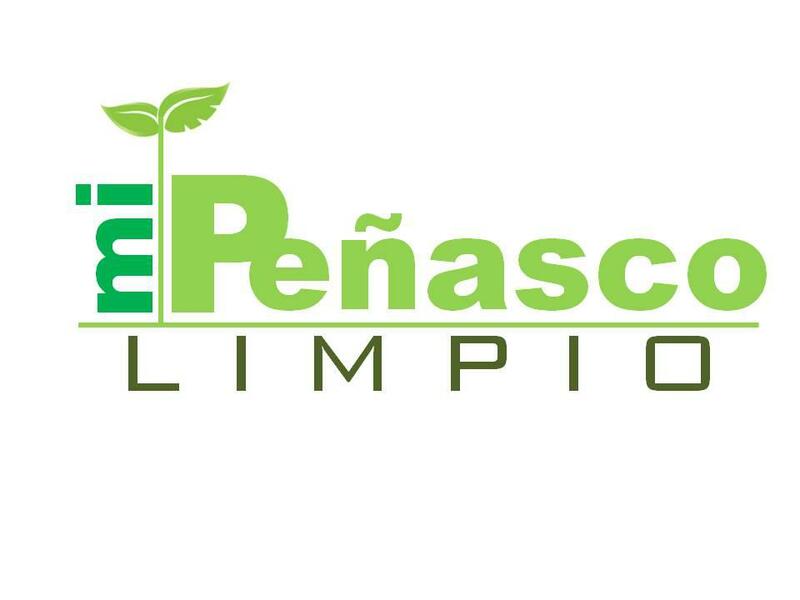 It is important to add Mi Peñasco Limpio is by no means meant to replace or take over any responsibilities of the City waste management office (Oomislim). 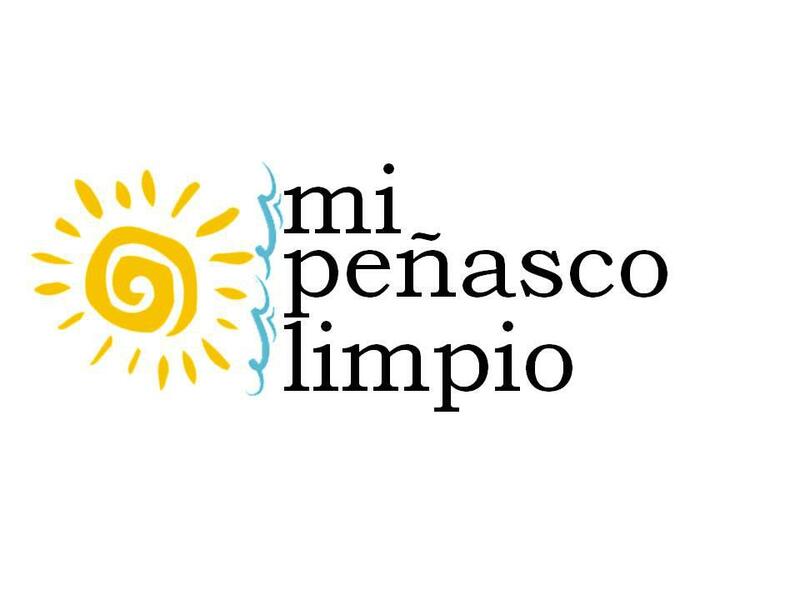 Mi Peñasco Limpio currently has about 25 people within its ranks, and welcomes anyone interested to join in with their efforts to contact their Communications liaison: Eduardo Vallejo at eduardovallejov@hotmail.com or cell: 638-113-0017. 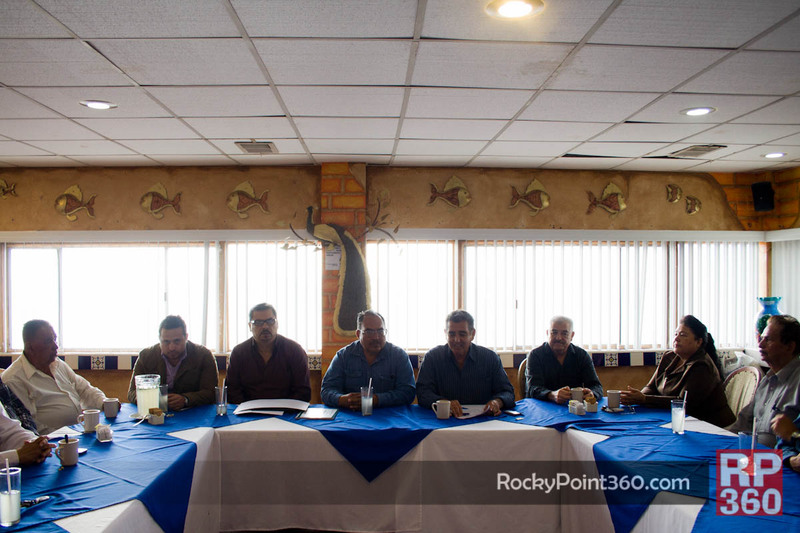 Puerto Peñasco in Semana Santa – ¡Aquí es la Fiesta!